Good Sam brings you the best deals in North America's top outdoor travel destinations – all you need to do is choose your ideal destination spot to reap big savings or find an exciting outdoor adventure. 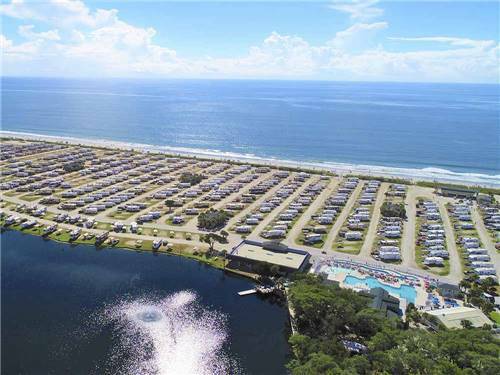 Newest RV RESORT in the Gulf Shores Area! 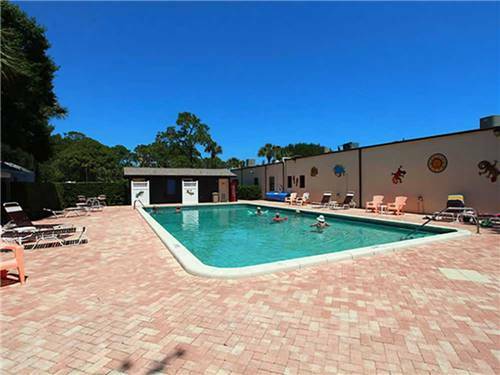 Ideally located off US 98 & Foley Beach Express. 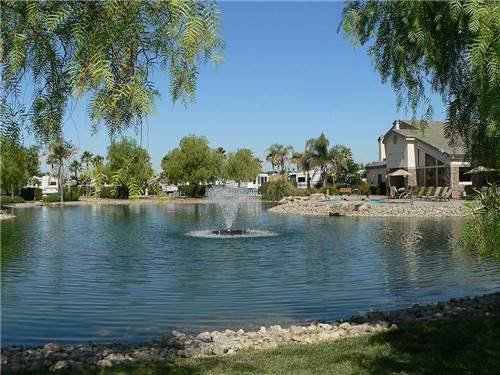 Activity Lake, Environmentally Sensitive Sites, Pickleball, Disc Golf, Bocce Ball & so much more. Holiday Weeks excluded. 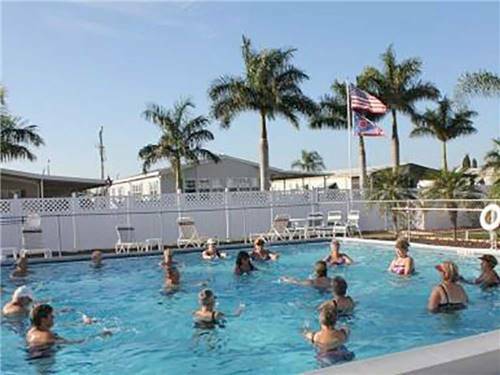 Book your Snowbird destination now and save $75.00 off a three month stay! Winter in the heart of Arizona, between Phoenix and Prescott. Space is limited so call now to claim your spot. 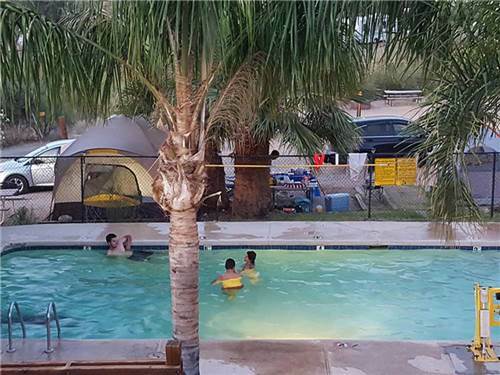 Enjoy all the fun and sun of the Colorado River & keep your toys with you. 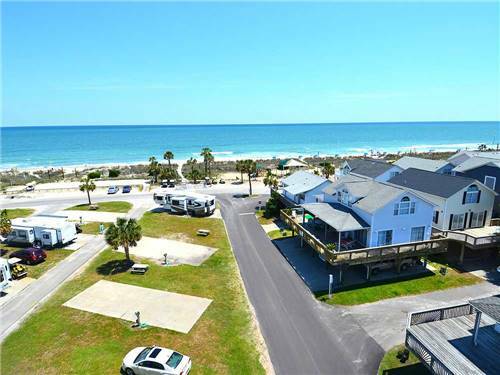 Book a site with us during the summer months and you'll receive the neighboring site to park your boat, jet skis, or water toys for no additional fee. 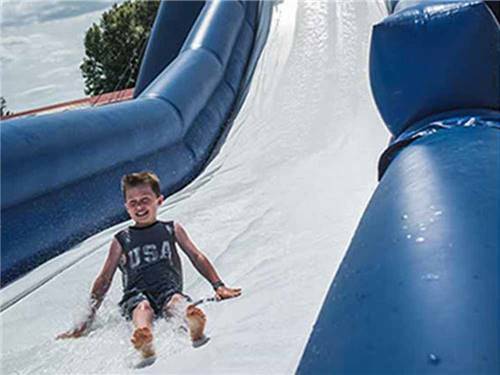 Spend the Snowbird season with us and enjoy all the action, fun, and activities of our family owned resort. Stay 6 months at our monthly rates and store your rig on-site for the remaining 6 months for just $50 per month. Stay 3 months, get the 4th month free! Stay 3 months and get the 4th month free. Your total for 4 months is only $2400.00. 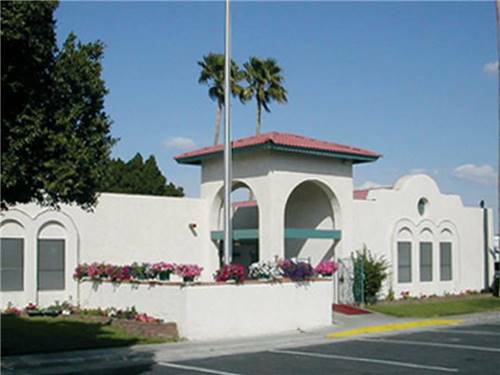 Call for details and to book your stay at this fabulous Snowbird golf resort. See our site for Fall Specials too. 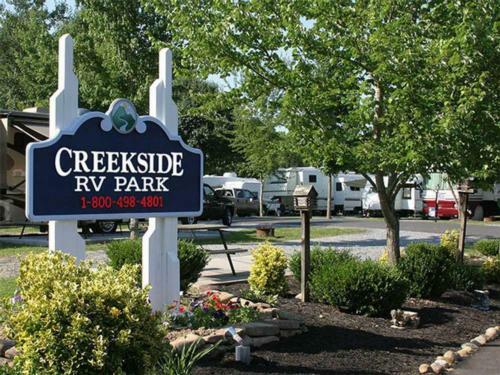 An RV Resort, truly deserving of the name. 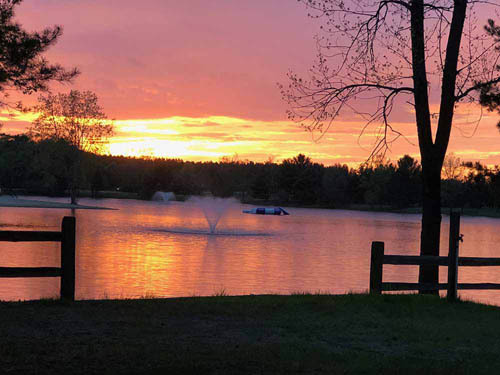 Stay at our beautiful resort & receive a complimentary round of golf for 2 on the perfectly manicured championship greens of The Pheasant Run Golf Club right next door to the resort. 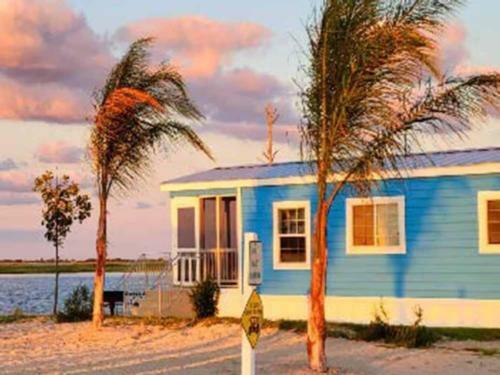 Buy one, get one free up to three nights, valid through October 1, 2019, cannot be combined with other offers. 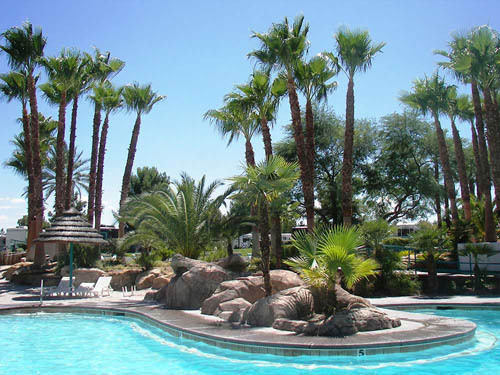 Receive our exclusive Family Play Guide to the Greater Palm Springs area w/reservation. Stay 3 months and get the 4th month FREE. Your total for 4 months is only $1,950.00. 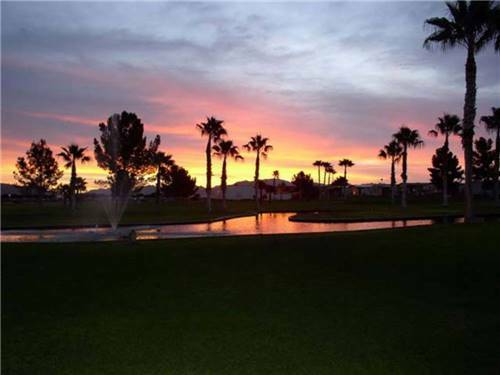 Call for details to book your space at this fabulous snowbird golf resort. See our site for fall specials too. 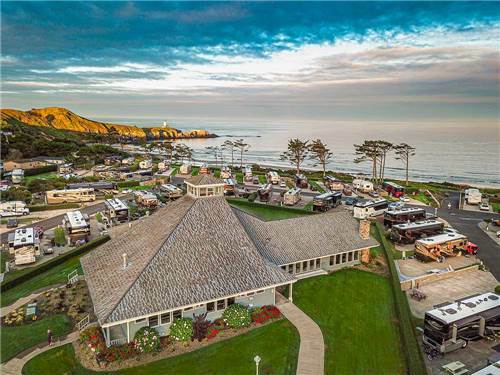 Looking for a luxury camping resort, you're headed in the right direction. 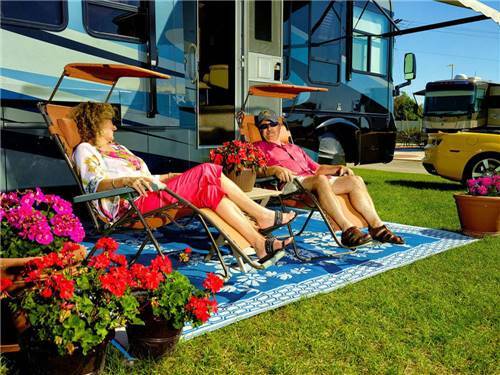 Massey's Landing, a luxury RV resort & campground in the heart of the Delaware Seashore, hosts beachfront cottages & 100's of RV & tent campsites. Summer Special. Occupancy based on 2 people. Printed coupon required. Fall Travelers Special. No Florida residents. Printed coupon required. Book your 2019-2020 winter stay of 3 months or more by August 31, 2019 and get 5 FREE rounds of golf at The Bluffs. Non-refundable deposit required. 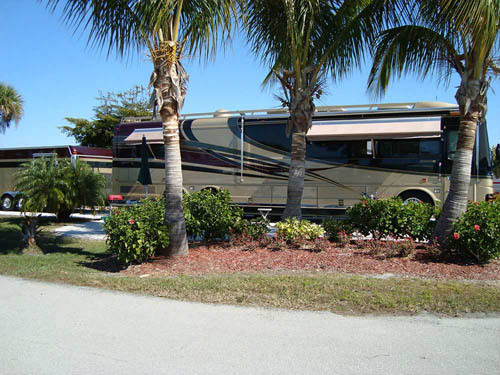 Whether you bring your own RV or rent one of our fully furnished rental units, enjoy a free night on us! 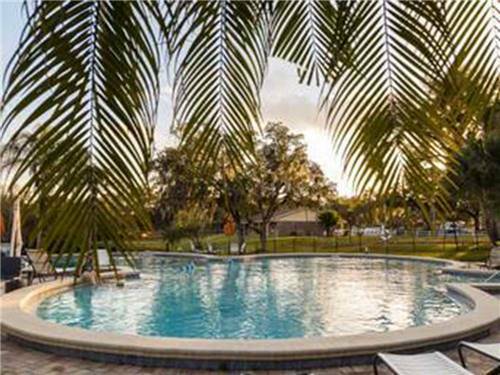 Relax and explore Lake Okeechobee or just enjoy a dip in the pool. Call for more information or make your reservations. Stays less than 30 days has electricity included. 30 days or longer the RVer will be responsible for electricity. *Rates are subject to change. 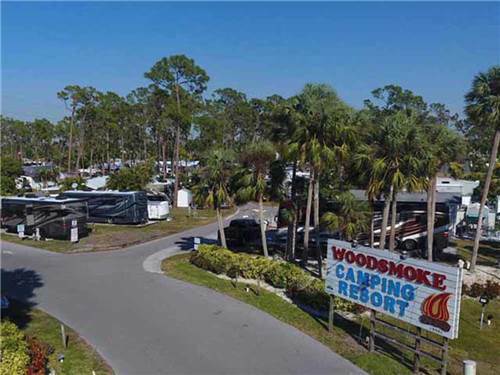 Get 10% off the regular weekly rate on all sites at Woodsmoke Camping Resort in Fort Myers, FL. 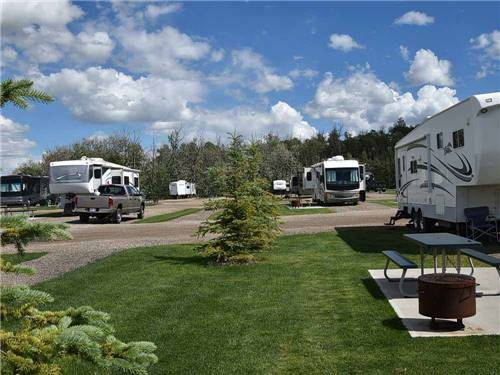 20% discount on all tent and RV sites, rustic cabin and park model rentals. Discount on daily, weekly, and monthly rates. 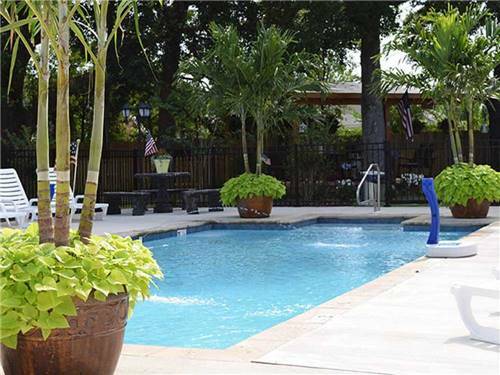 Come enjoy the summer with us! 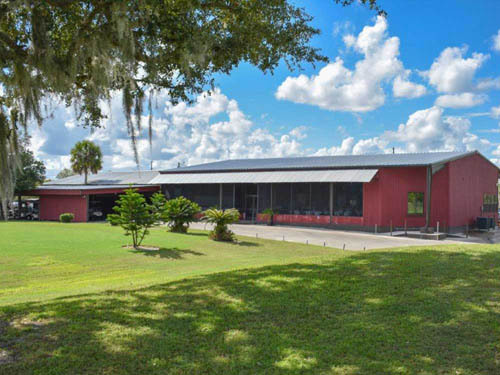 1/4 mi W of I-75 (Exit 135) Easy On/Off, Long/Large/FHU Pull Thru's-30/50 amp. 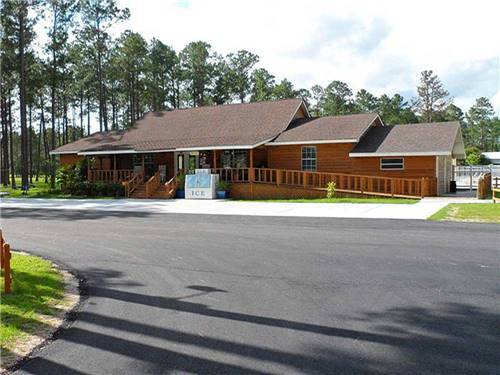 Fishing Lake, Wifi/Cable, Laundry, Propane, Store, RV Storage - Perry, GA. Easy, Clean, Safe & Friendly Every Time. 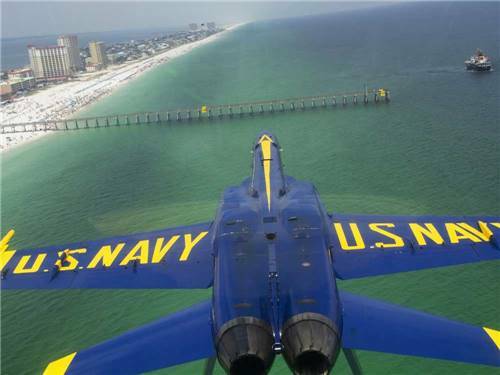 Explore Coastal Georgia & Historical Savannah. The Famous Savannah Trolley stops at our Park. 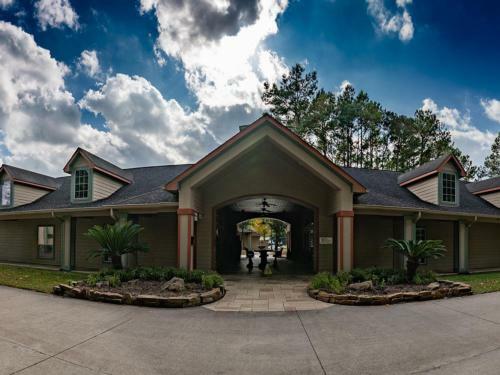 Swim in a Sparkling Pool, Kayak on the Ogeechee River. New Playground for the kids to enjoy. 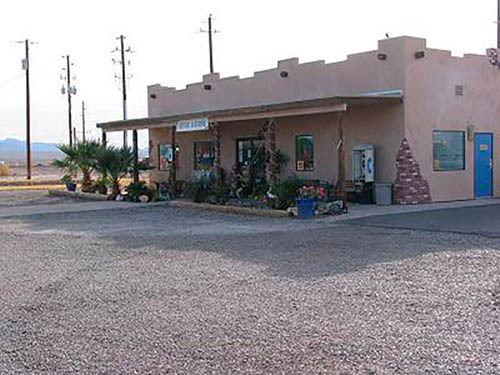 Convenience Store & Fuel on-site. First Time Visitors enjoy 15% off first visit! 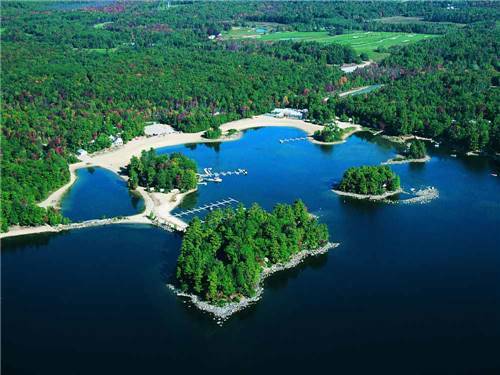 Point Sebago is a 775-acre resort located on Lake Sebago. 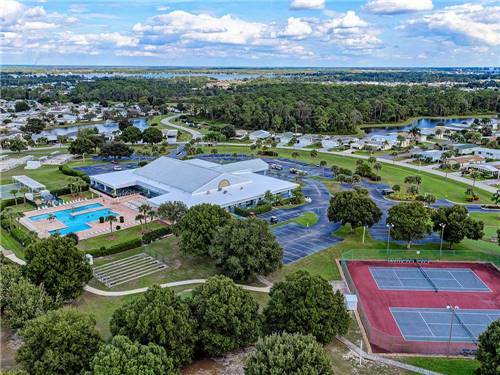 Picturesque location, sandy beach, activities, entertainment, on-site dining & nationally-recognized 18-hole championship golf course create the perfect destination. 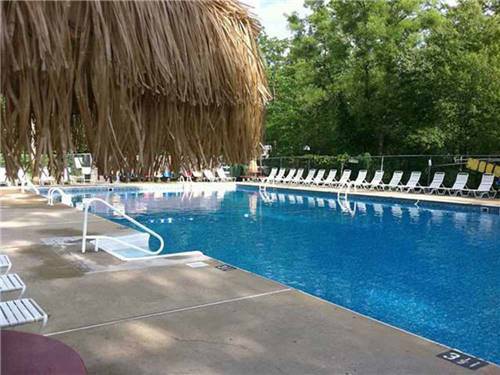 Fall Special - Sun to Thurs, stay 2 nights get 1 night Free! 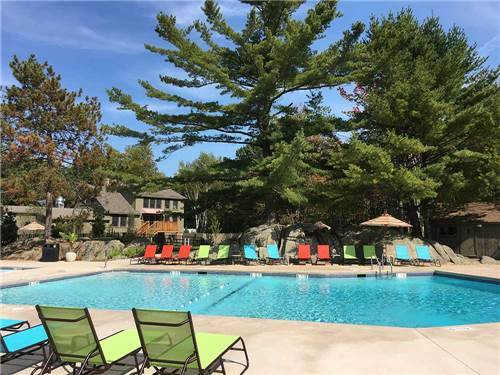 Sandy Pines offers a relaxing respite in a tranquil part of beautiful Kennebunkport, Maine. Tucked into a secluded beach forest, bordered by salt marsh & just minutes from Goose Rocks Beach, the perfect Maine summer vacation. 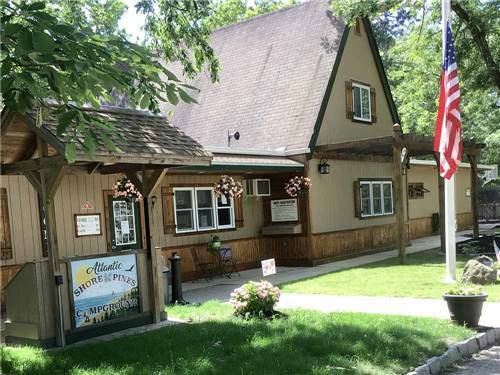 Conveniently located in Old Orchard Beach just minutes from 7 miles of sandy beach, The Pier, restaurants, nightlife, shopping, amusements & more. 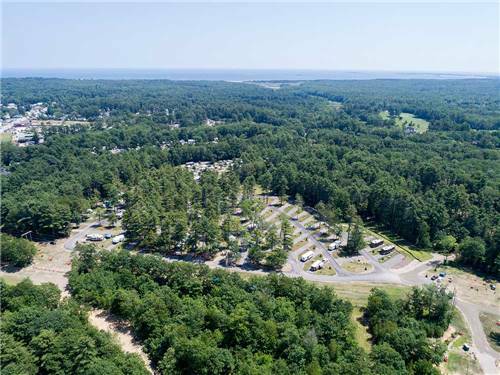 Old Orchard Beach Campground might be the best kept camping secret in Maine! Fall Special! 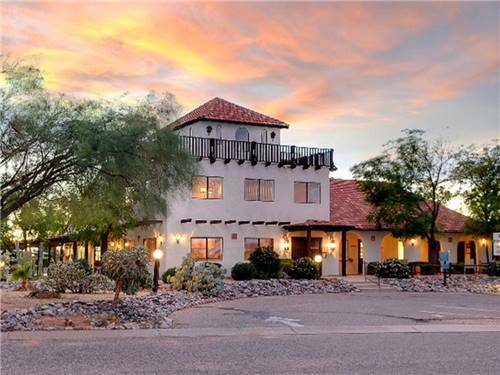 Stay for a week and get the 8th night free! 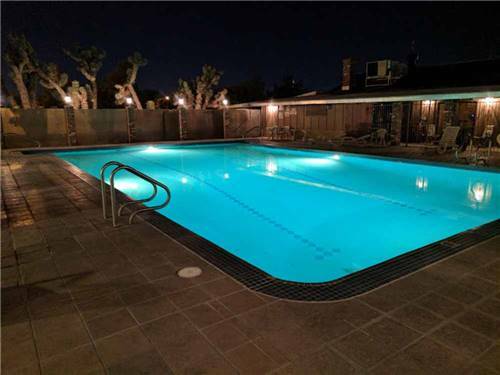 Stay with us for a week and you will only pay for 6 nights. 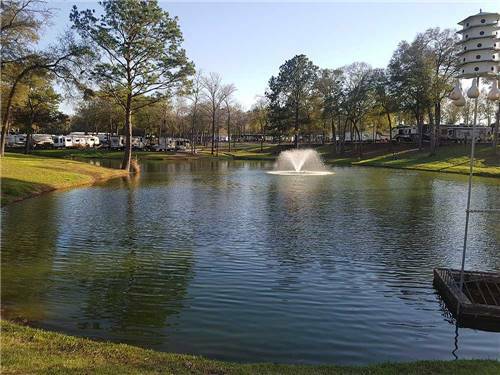 Come enjoy our beautiful lake for swimming & fishing. Take advantage of our rental boats. Get out and discover the Muskegon area and all there is to do. 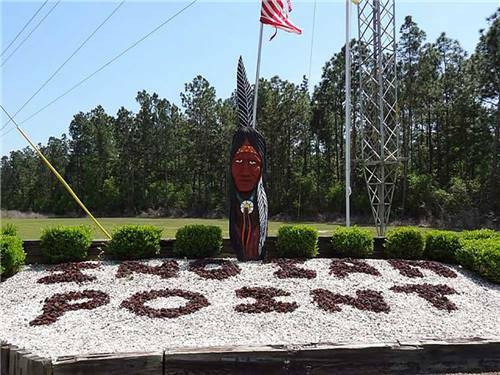 The Hitching Post Saloon & Steakhouse offers great food, casual dining, video poker, and the nicest beer garden in town. Open 24 hours a day. Be sure to get your coupon upon check-in inside the park map. Limit one per person. 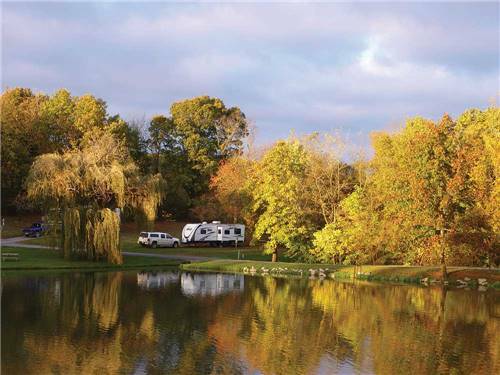 1st Time Campers get $20 off 1st stay of 2 nights or more! Mid-week special! Stay 2 nights M-Th & get 3rd night FREE! 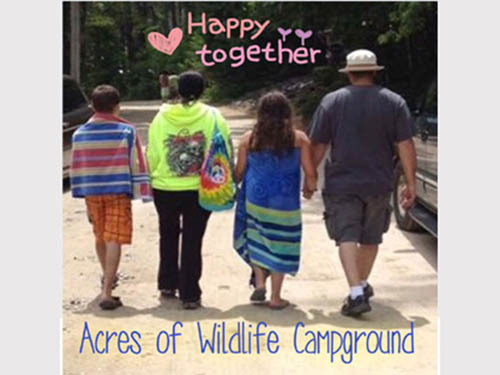 A family-friendly campground nestled in the NJ Pine Barrens. Located a mere 15 min. from Long Beach Islands 18 miles of pristine shoreline. Looking for excitement, the grandeur of Atlantic City Casinos is only 30 min. away! 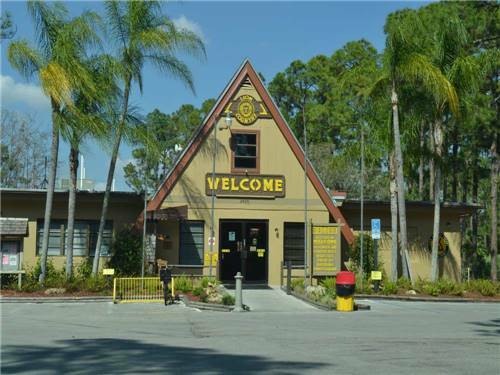 Double Good Sam Discount- Sunday through Thursday Only! Walk in with your Good Sam Directory (Sunday through Thurs Only), and Double your Good Sam Discount! 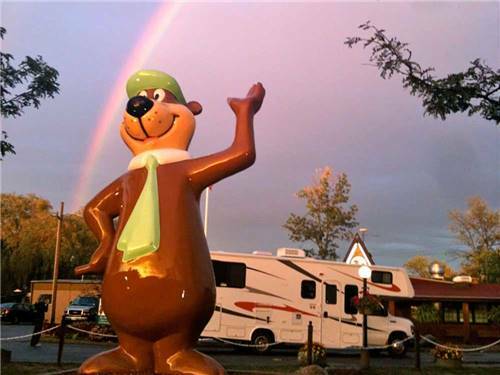 Stay at Guaranty RV Park for 3 consecutive days from Oct thru Dec & get a 10% discount on 4 or more motorhome tires. Not combinable with other tire discounts. 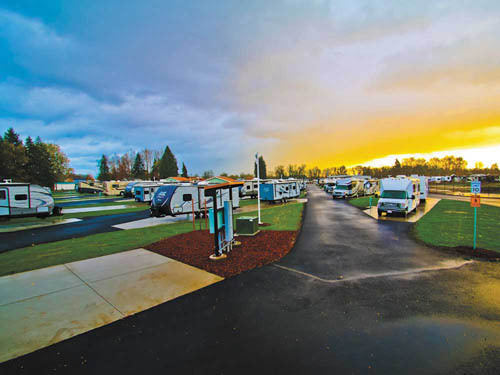 Plus, call ahead & schedule a free inspection of your RV roof! 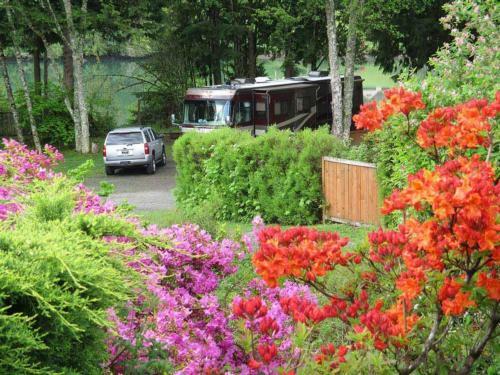 Stay at Guaranty RV Park anytime from Memorial Day thru Labor Day & enjoy our Open House luncheon each Tuesday including free wine tasting, ice cream social, Oregon RV travel ideas and RV Service Technician assistance. 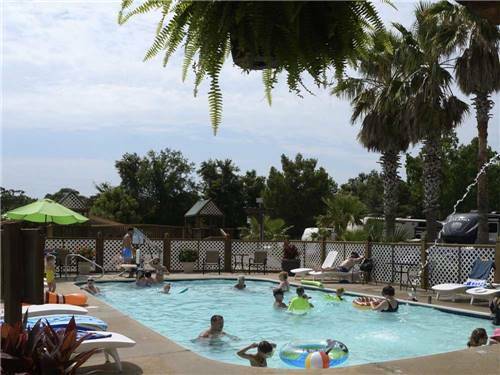 Stay at Guaranty RV Park anytime from Memorial Day thru Labor Day & enjoy a free barbecue lunch Fridays thru Sundays. We appreciate your business! 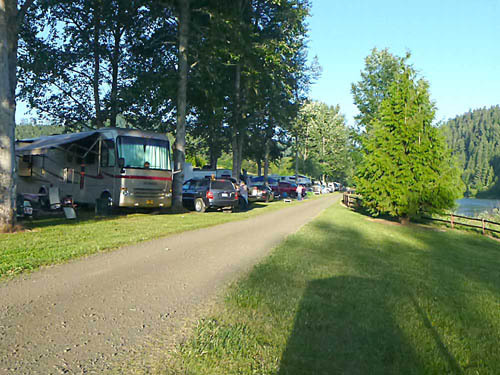 Plus there's complimentary entertainment every Friday night in the RV park. 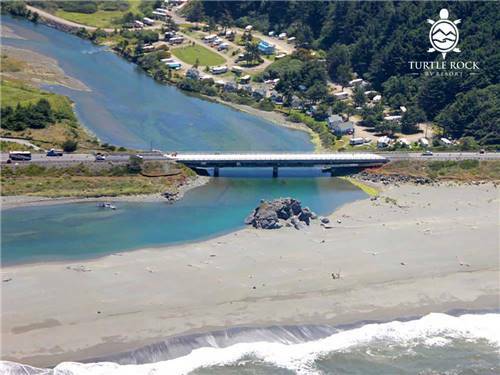 Watch whales, enjoy our fire pit & hot tub, shop the outlets, visit art galleries & restaurants & local casino before the crowds arrive at our top-rated park. Pay for 2 nites, 3rd is FREE. Excludes holiday wknds & Mar 23-31. 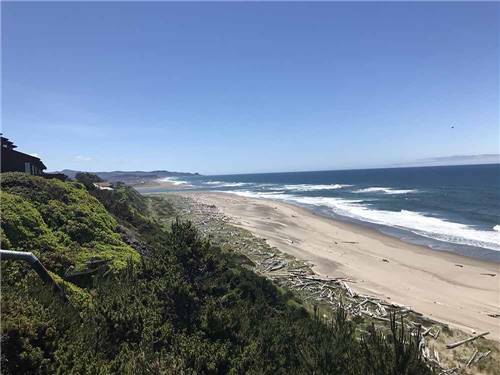 Enjoy our breathtaking views of Yaquina Head & the Pacific. 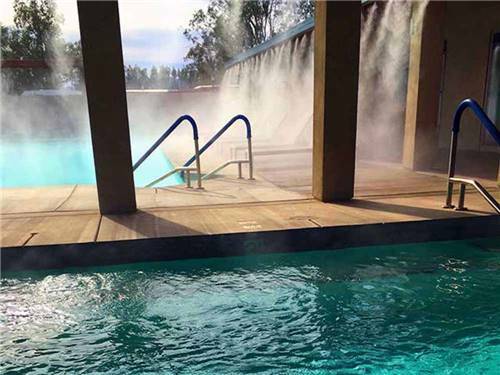 Swim in our heated indoor pool & spa. Explore shops & restaurants in Newport. Luxuriate. 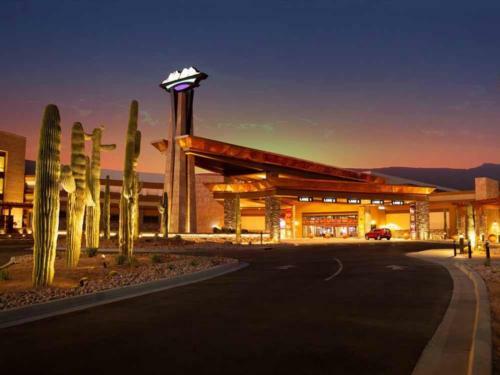 Good Sam members save 20% on nightly stays Jan thru April. Join & save too! 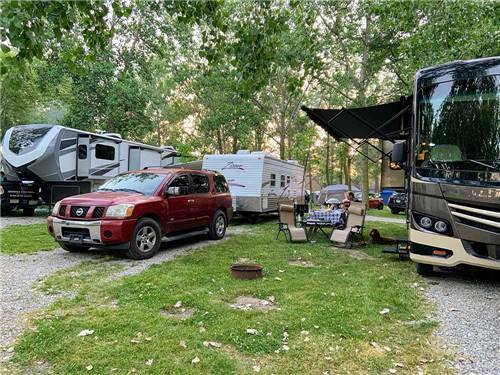 Beautiful Riverfront Camping at a Discount. From Apr. 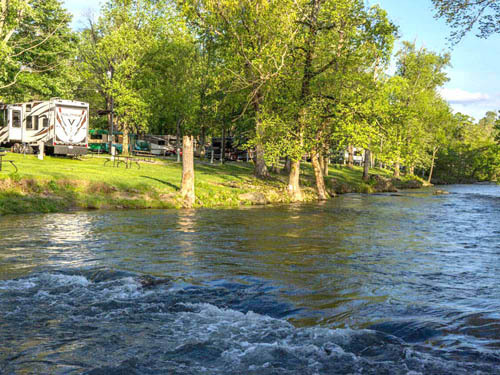 1, 2019, to May 20, 2019, enjoy our off-season special - and all-season hospitality & fishing - at Umpqua Riverfront RV Park. 17 miles west of I-5 on the Umpqua. 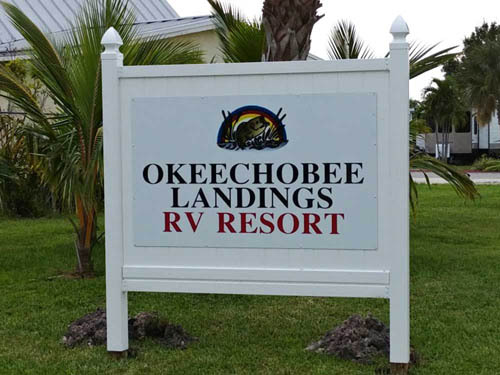 Weekly rates September 3, 2018 through May 23, 2019 - pay 6 nights upon arrival and get 1 night free. See website for more details. Accepting VISA, MasterCard, Discover & AmEx. For guests who stay 28 days or more, we offer a special discount escalating from $2 to $5 per day. 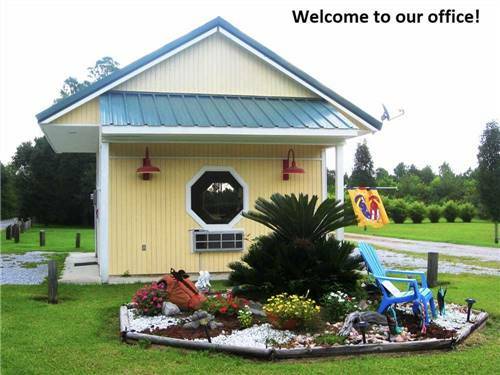 See details on our website at oceanlakes.com/rates/discounts/ Some dates are excluded. 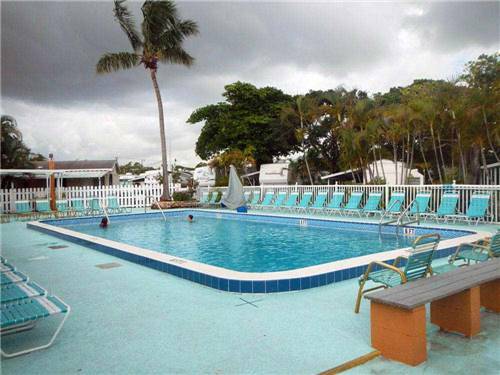 Pay for six nights in advance and the lowest-priced seventh night is free. 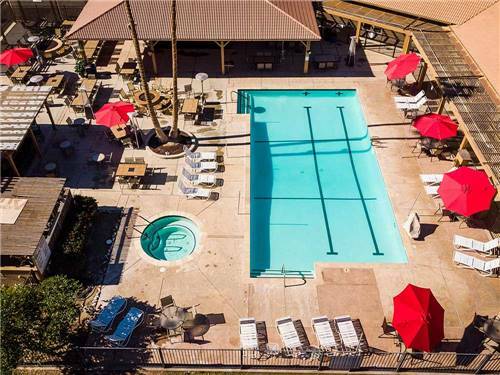 This discount only applies to those who make their reservation in week-long blocks and who do not move sites during their stay. No add'l discounts. 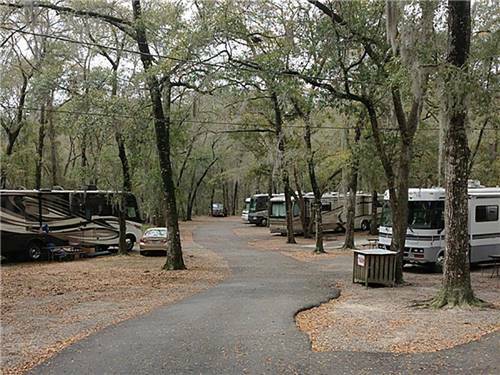 Year-round campground waiting for you! 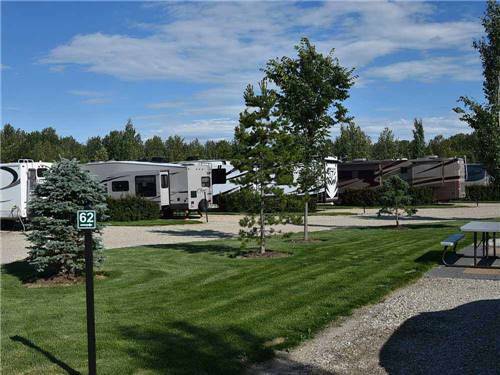 Larger than average lots, fire pits, clean facilities and Luxury Jetted Spa for rent. 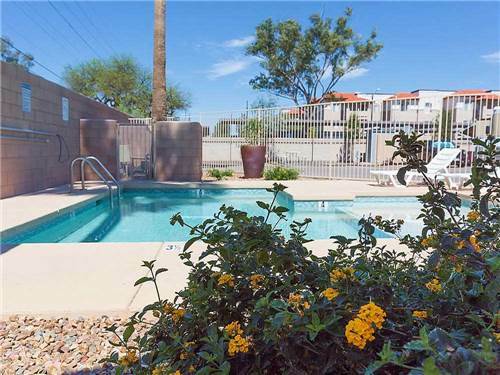 Minutes away from the largest mall in North America and many other indoor activities. FALL SPECIAL - 20% off Monday through Thursday! All Good Sam Club members will receive 20% off a nightly stay Monday through Thursday from September 15 - September 30, 2019. 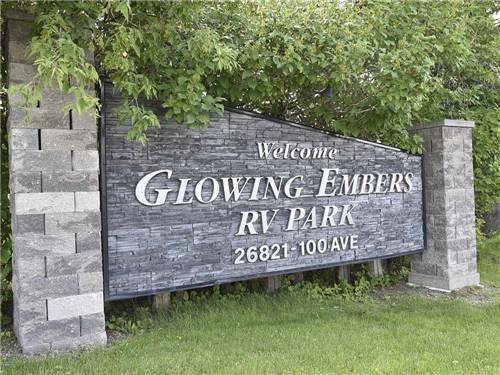 This is a great time to stop in on your way home from Alaska or to visit West Edmonton Mall! 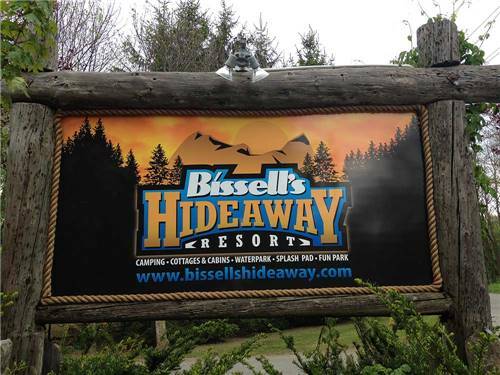 The perfect family vacation destination. 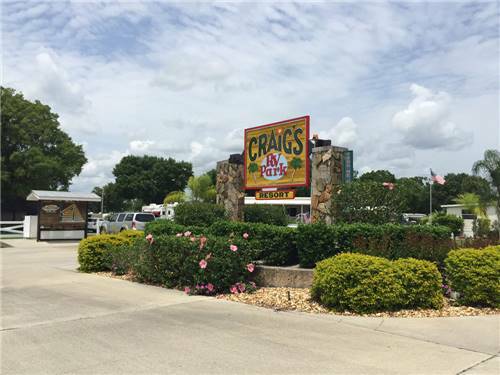 $10.00 off Camping. 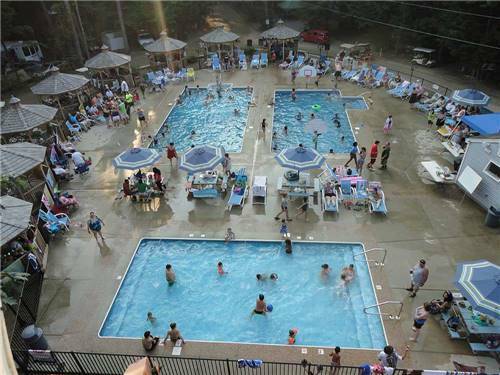 Family camping, giant 36 foot tall inflatable waterslide, jumping pillow, supervised kids activities, weekend themes, fall pkg tours, shuttle service to the falls.